Formed in 1991 under the name Decomposition. 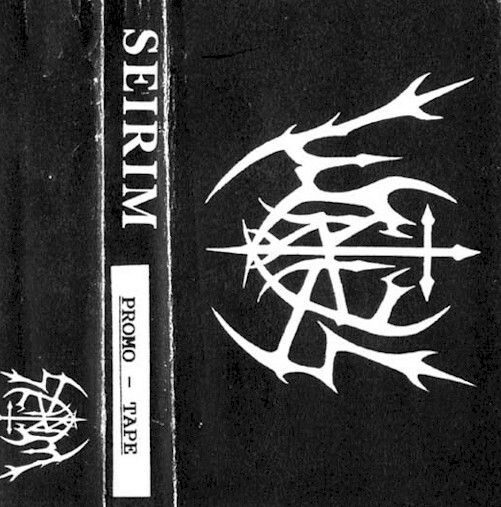 In 1994 they changed their name to Seirim. Their first full length was released in 1999 titled Empire of the Dead.